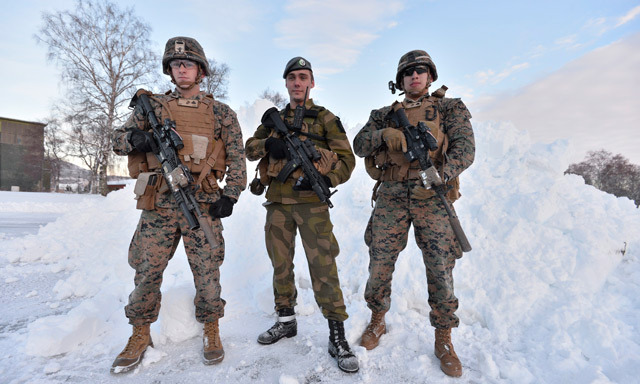 (by Nerijus Adomaitis, Reuters) – Some 300 U.S. Marines landed in Norway on Monday [January 16th] for a six-month deployment, the first time since World War Two that foreign troops have been allowed to be stationed there, in a deployment which has irked Norway’s Arctic neighbor Russia. 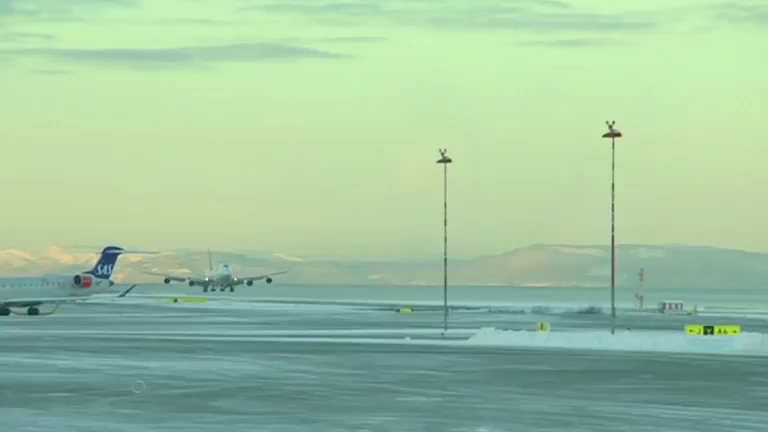 Marines from Camp Lejeune in North Carolina landed a little after 10 am CET at a snow-covered Vaernes airport near Trondheim, Norway’s third-largest city, where temperatures were reaching -2 degrees Celsius (28 degrees Fahrenheit). A spokesman for the Norwegian Home Guards, who will host the Marines at the Vaernes military base, about 900 miles from the Russian border, said the U.S. troops will learn about winter warfare. A spokeswoman for Norwegian Ministry of Defense also said the arrival of U.S. Marines had nothing to do with concerns about Russia. However, in a 2014 interview with Reuters, Norway’s Defense Minister Ine Eriksen Soereide said Russia’s annexation of Crimea showed that it had the ability and will to use military means to achieve political goals. 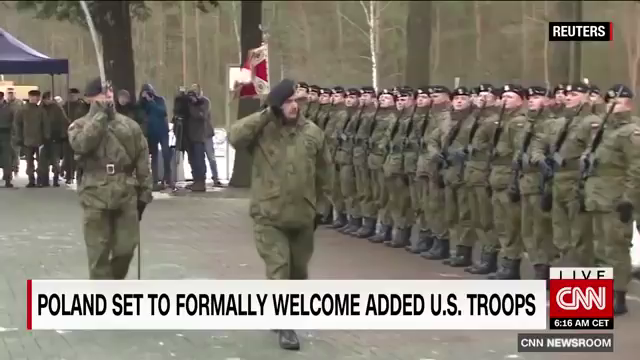 (by Vanessa Gera, Associated Press) WARSAW — Polish leaders welcomed U.S. troops to their country Saturday [January 14th], with the defense minister expressing gratitude for their arrival and calling it the fulfillment of a dream Poles have had for decades. The ceremony in the western Polish town of Zagan comes some 23 years after the last Soviet troops left Poland. It marks a new historic moment — the first time Western forces are being deployed on a continuous basis to NATO’s eastern flank. [NATO – North Atlantic Treaty Organization] The move has infuriated Moscow. The American deployment includes an armored brigade of 3,500 American troops from Fort Carson, Colorado. It comes in reactions to Russia’s annexation of Crimea from Ukraine in 2014 and its backing of separatist insurgents in Ukraine’s east. Those actions have frightened many in Poland, the Baltic states and other countries in Eastern Europe that were once under Moscow’s control. The Polish government organized several other events across the country, including in downtown Warsaw, to welcome the Americans. “This is an important day for Poland, for Europe, for our common defense,” Prime Minister Beata Szydlo said. The troops are due to fan out across seven countries from Estonia to Bulgaria for exercises. A headquarters unit will be stationed in Germany. After nine months they will be replaced by another unit. NATO will also deploy four multinational battalions to its eastern flank later this year, one each to Poland and the three Baltic states. The U.S. will also lead one of those battalions. The Kremlin has denounced all these deployments, saying it considers them a threat to its own security and interests. (by Keiko Ujikane, Bloomberg News) – The country that coined the word “karoshi,” or death by overwork, wants companies to let workers finish early on the last Friday of every month, go out and have fun. In an effort to curb excessive work hours and to spur consumption, the Japanese government and business groups are launching a “Premium Friday” campaign, scheduled to start on February 24. Although it’s unknown how many companies will participate, the nation’s biggest business lobby, Keidanren, wrote to its more than 1,300 member companies, encouraging them to take part. One indication of just how tough it is to get change in Japan’s rigid work practices: the Ministry of Economy, Trade and Industry (METI), which is pushing the idea, hasn’t decided yet if its officials will get to join in. However, METI Minister Hiroshige Seko said “I’m giving my secretaries a strict order not to put in any appointments after 3 p.m.” on the first Premium Friday. There’s a clear relationship between leisure time, holidays and spending, said Toshihiro Nagahama, chief economist at Dai-ichi Life Research Institute in Tokyo. If most workers, including those at small and medium-sized firms participate, private consumption could rise by about 124 billion yen ($1.6 billion) on each Premium Friday, according to his calculations. That may provide some boost to private consumption, which is about 60 percent of the economy. However, Nagahama said he’s concerned that workers at smaller companies may have difficulty leaving early, or that they’ll simply have to make the time up on other days, limiting the campaign’s impact. 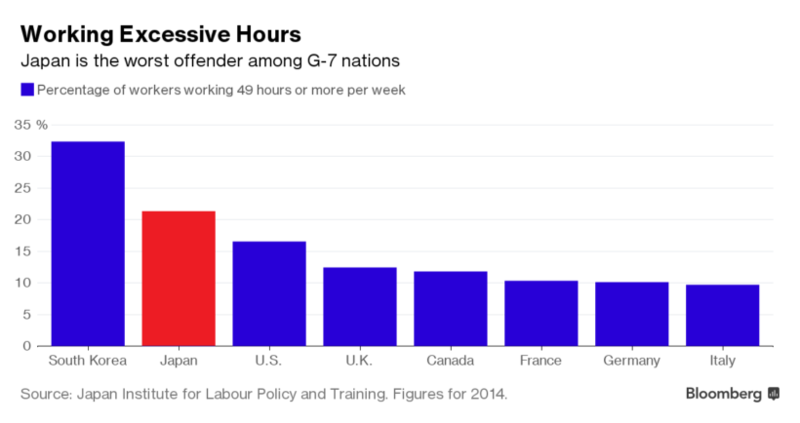 Japanese workers typically use just half of their annual paid leave entitlements. 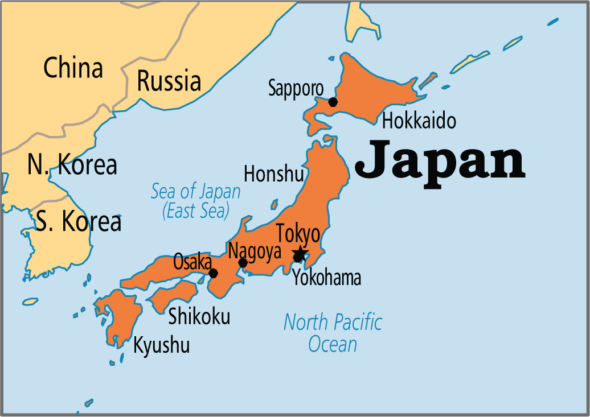 In part to work around this problem and enforce time away from work, Japan has 16 annual public holidays, more than countries including the U.S. and France. b) What is the significance of U.S. marines deploying to Norway? c) How does the Reuters reporter describe Russia’s reaction to US troops in Norway? 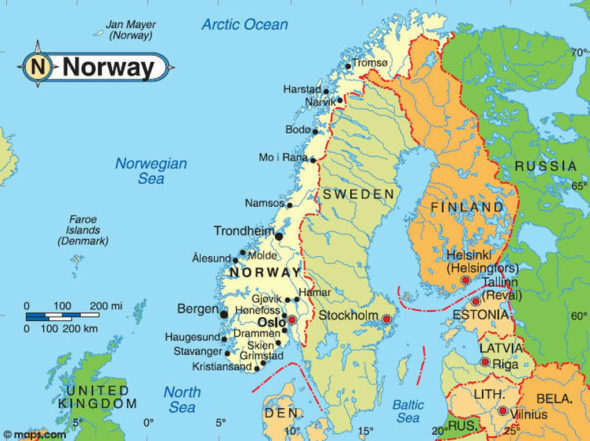 d) How long will U.S. marines be stationed in Norway? – What do officials say is the purpose of the deployment? e) The Norwegian Ministry of Defense said the arrival of U.S. Marines had nothing to do with concerns about Russian [aggressiveness]. Ask a parent or grandparent: Do you think this is true? Please explain your answer. b) What is significant about the U.S. marines deployment to Poland? c) How does the AP reporter describe Russia’s reaction to the stationing of U.S. troops in Poland? d) What is the purpose of the marine deployment to Poland? e) How long will the U.S. troops be there? What will they do while there? b) How much of their paid vacation days do Japanese workers typically take? c) How has the Japanese government worked around this problem and enforced time away from work? d) What is the concern for employees of smaller businesses if this Premium Friday plan is implemented? e) Ask a parent: Considering the culture of work in Japan, do you think Premium Friday is a good idea? Please explain your answer. A significant portion of the 4,000-strong US force will be garrisoned at Polish military bases in Zagan, Boleslawiec, Swietoszowa and Skwierzyna. While on deployment, the US troops will carry out training and exercises in Poland, Estonia, Latvia, Lithuania, Romania, Bulgaria and Hungary, the embassy said. “We’re here to deter any aggression that would threaten peace and security in this region,” said Col. Christopher R. Norrie, commander of the 3rd Armored Combat Brigade Team of the 4th Infantry Division, in a US Army Europe news release. Along with the troop increase, 2,400 pieces of military equipment including tanks, armored fighting vehicles, artillery, trucks and containers have been deployed. They were transported using three cargo ships, rail, commercial line-haul and a military convoy, US Army Europe said. 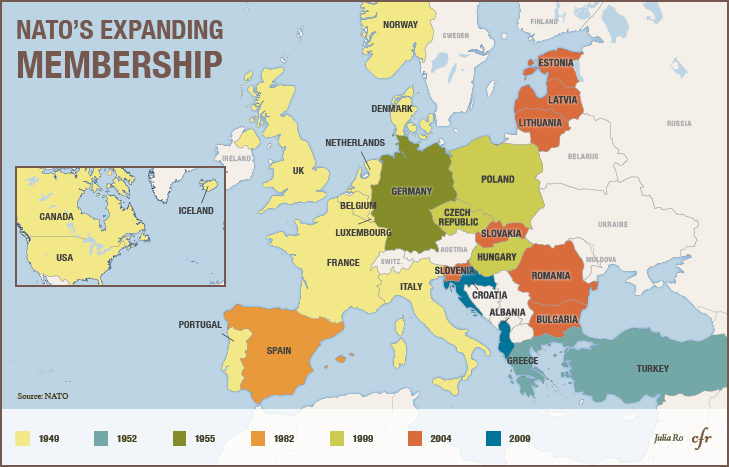 The US troop deployment to Europe was agreed following NATO summits in 2014 and 2016 that were dominated by deep concern over Russia’s increased assertiveness and military power. Russia’s annexation of Crimea in 2014 and the war waged by pro-Russian separatists in eastern Ukraine have particularly unnerved NATO members in Eastern Europe and the Baltic states. “Russia, as you know with their incursion into Ukraine, that’s something that has a lot of our allies and partners concerned,” Pentagon spokesman Capt. Jeff Davis told reporters on Monday. “Being able to demonstrate tangibly our commitment to their defense is an important element of our overall collective defense in Europe,” he added.